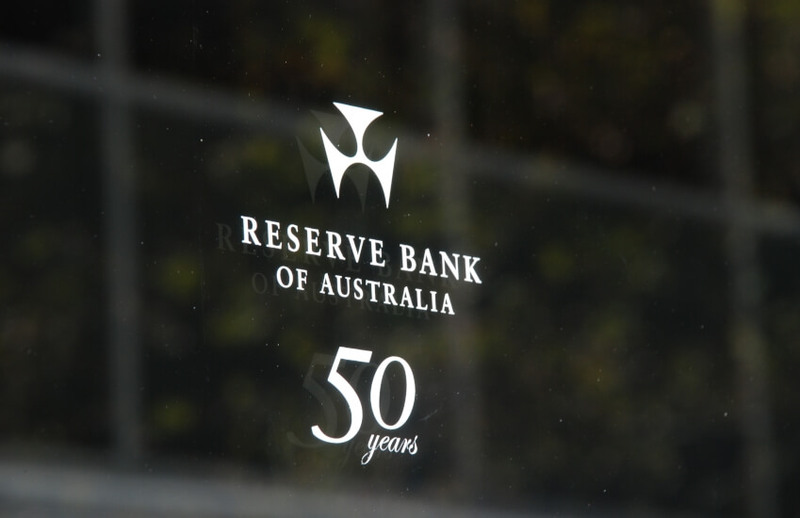 The Reserve Bank of Australia has announced its decision on the official cash rate for its second-last board meeting for the year. The Reserve Bank of Australia has again decided to keep the cash rate at 1.5 per cent, for the 26th consecutive month. AMP chief economist Shane Oliver said that while the fall in the official unemployment rate to 5 per cent — helped by above-trend economic growth — is good news, the slide in home prices in Sydney and Melbourne could accelerate as banks tighten lending standards. “[This, in turn,] threatens consumer spending and wider economic growth and inflation,” said Dr Oliver. Housing Industry Association senior economist Gordan Murray said inflationary pressures were still below the target band and there was still excess capacity in the labour market, so rates are likely to be left on hold. “It will be interesting to see what the RBA make of the latest update to the labour force figures, which showed the national unemployment rate dropped to 5.0 per cent, with rates in NSW and Victoria are 4.4 and 4.5 per cent, respectively,” said Mr Murray. ABC Bullion chief economist Jordan Eliseo said the economy is a mixed scorecard for the RBA. “They will be pleased with recent developments in the labour market, though persistently low inflation and continued falls in the housing market are obvious areas of concern,” said Mr Eliseo.